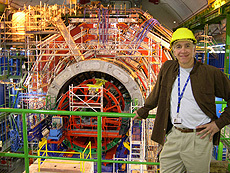 U.S. scientists worked on the CMS tracker as it was being built. Four of the 10 people shown are from UCSB. 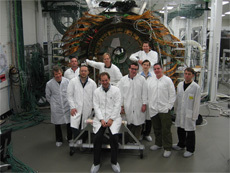 This shows a part of the clean room crew working around the CMS module assembly robot at UCSB during the major production effort period in 2006. 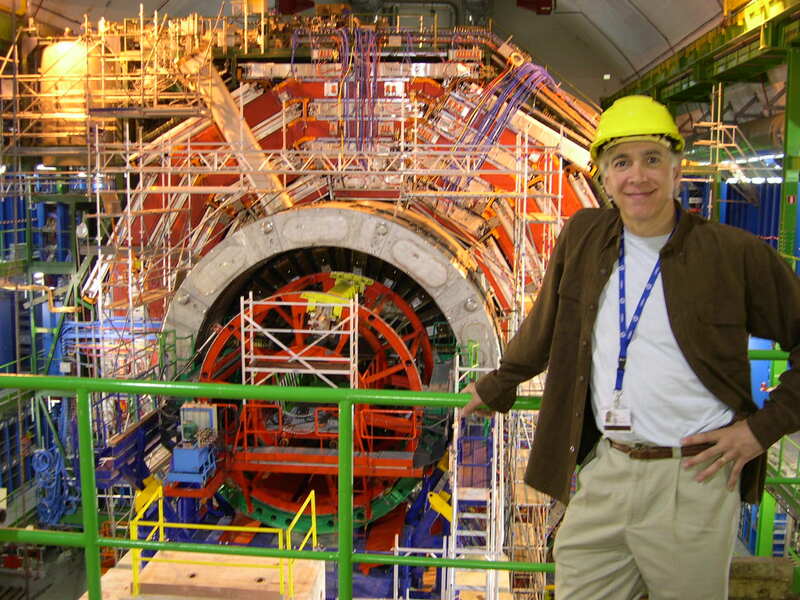 CMS spokesperson Joe Incandela is a physicist at UCSB.